The North Dakota Corn Growers Association was organized in 1987, making ND one of the 28 states affiliated with the National Corn Growers Association. 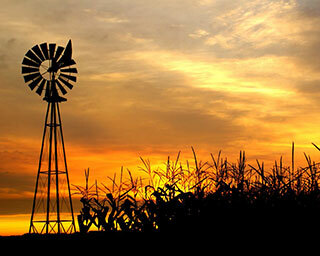 The NDCGA is the farmer led, membership organization focusing on policy that impacts North Dakota corn producers. The NDCGA consists of 14 growers from seven districts, along with two at-large directors. NDCGA has identified six priorities and developed Action Teams to work on these priorities including: Ethanol, Livestock, Grower Services, Production/Stewardship, Corn Research and Public Policy.